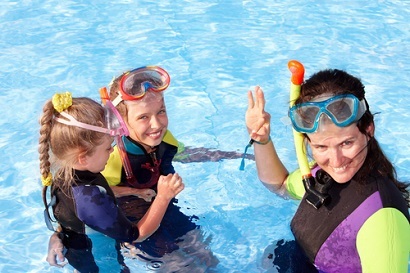 A PADI Gold Palm Instructor Development Centre invites you to the warm waters off the north coast of Africa on the sub tropical island of Lanzarote for their comprehensive PADI Instructor Development Courses (IDCs). We at CID turned our passion for diving into our profession … and take pride not only in the quality and professionalism that CID offers … but also in the fun that only those who love diving can really share with others!!! 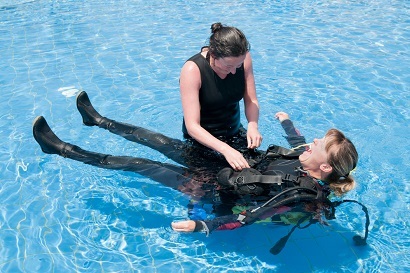 Regular IDCs – followed directly by a PADI IE!! FreePADI Oxygen Provider Course included!!! 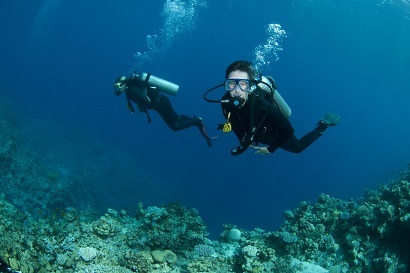 Our aim being to not only prepare you to pass the IE as well as giving you the information, which we deliver to you in an effortless way and tools to make you a big cheese and well-regarded in the Dive Industry. 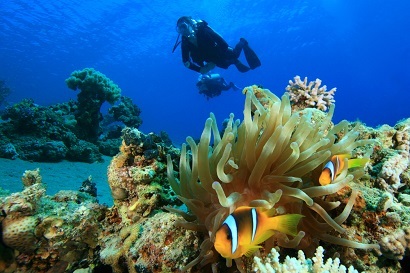 Why should you choose Canary Island Divers for your PADI IDC? We at CID are proud of our continuing reputation for giving professional quality tuition since first starting over 7 years ago. As a PADI Gold Palm Instructor Development Centre we have been recognized by PADI as giving exceptional customer service not only meeting but exceeding the needs of you, the customer; we were the first IDC center on Lanzarote to have a resident Course Director and we continue to set the standard for all dive operations in the Canaries. We have received numerous certificates of recognition for excellence over the years. We consider Safety as our number one concern – all our instructors are also Emergency First Response CPR & First Aid Instructors and are trained and qualified to administer Oxygen. Our IDCs produce unmatched success rates year after year with our IDC Candidates regularly scoring way above average!